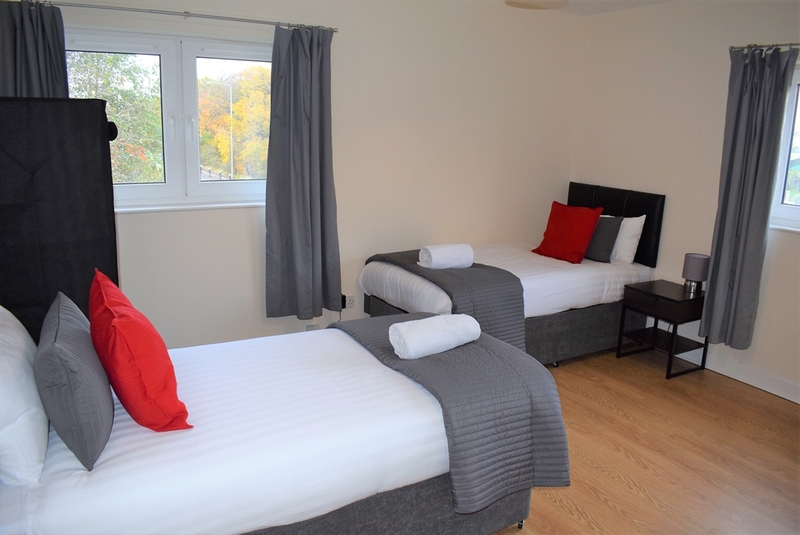 Callum Apartment offers accommodation in Livingston, a 30-minute drive from Edinburgh city centre. Guests staying at this apartment have access to a fully equipped kitchen. The apartment features a TV and a living room. Located in Pumpherston, Livingston between Edinburgh and Glasgow, this 3 bedroom apartment is perfectly located only a 20 minute drive in to Edinburgh city centre. Edinburgh airport, the nearest airport to the apartment is 20 minutes from the apartment. Local convenience stores and restaurants are also very close by.